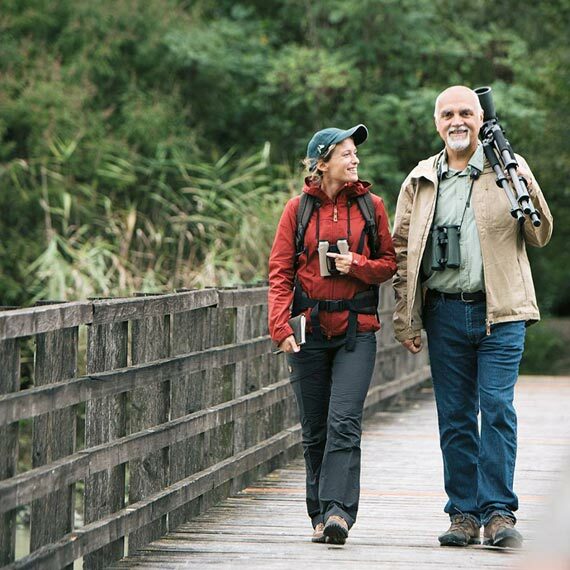 Menotti is an avid birder who loves to share his knowledge with anyone and everyone. 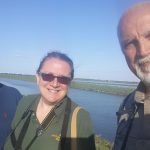 He is a native of NE Italy and has led birding and nature-study trips throughout the Po Delta and the Lagoon of Venice for many individuals and groups. 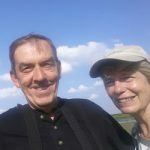 His 30+ years (20 of those years spent leading professionally) of intensive birding in the Po Delta has provided him with intimate knowledge of the places where birds gather, nest, feed and hide. He is also knowledgeable of the area’s fauna and flora and current environmental issues, since he is a licensed Nature Guide and a member of Aigae, the national associations of the Ecotour Guides. Menotti enthusiasm for birding is contagious and makes for exciting and fun days in the field. Menotti speaks English, French, Spanish, a little German and of course Italian. Menotti has acquired a great experience on the birds of NE Italy, discovering new breeding species (among wich: Cattle Egret and White Stork) and numerous rarities (some of which: River Warbler and Ring-billed Gull, both first for Italy; Iceland Gull and Sabine’s Gull, both third Italian records; Brown Booby and Blue-winged Teal). He wrote more than 50 publications and is author of the Check-list of the birds of the Po Delta, NE Italy and member of the C.O.I. (Italian Ornithological Commission – Bird Rarity Commitee). 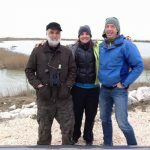 More than 380 species of birds have been recorded in the Po Delta, that means the 75% of the whole Italian avifauna, and you would be are able to find easily there birds rarely observed elsewhere in Italy, such as Pygmy Cormorant, Spoonbill, Glossy Ibis, Ferruginous Duck, Red-crested Pochard, Collared Pratincole, Slender-billed Gull, Whiskered Tern, Gull-billed Tern, Red-footed Falcon, Lesser Grey Shrike and one of the few Flamingo breeding colony in the Mediterranean. Menotti won in 2015 the national Big Year and racked up 354 species, new Italian record. 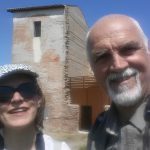 Moreover, he has also been a licensed Tour Guide since 1985 and over the years has developed rich experience and expertise in leading various groups throughout the Emilia-Romagna region, visiting towns such as Comacchio, Pomposa, Ravenna, Ferrara and Bologna. In Italy, a tour guide is normally a trained, university-educated, trilingual, licensed professional authorized to lecture at any historical (or archeological) site, museum or Catholic church in a specific region. Finally he has been featuring in the present ad campaign of Swarovski Optik.